This is one of the village’s most desirable vineyards, where the land runs up to neighbouring Vosne-Romanée and the 1st Growth Les Malconsorts. The Pinot plants are particularly fine here, giving small bunches of thick-skinned grapes. Medium-deep purple in colour, this has grilled meat aromas, with spiciness. 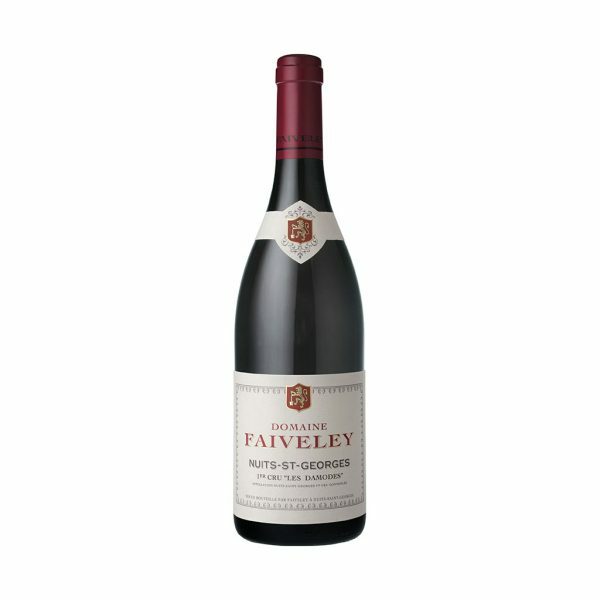 Palate has real personality, with good structure, intense fruitiness, rich texture and striking aftertaste. Two to three years’ bottle-age are recommended (for drinking 2022-2030+).